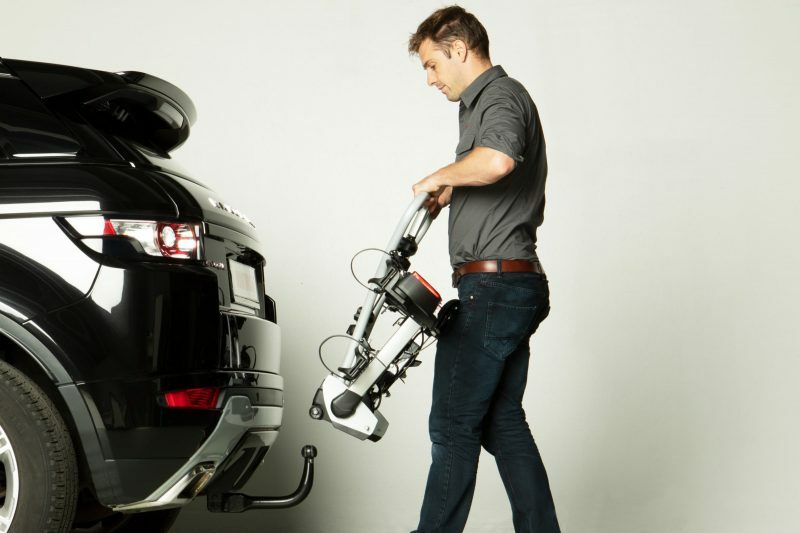 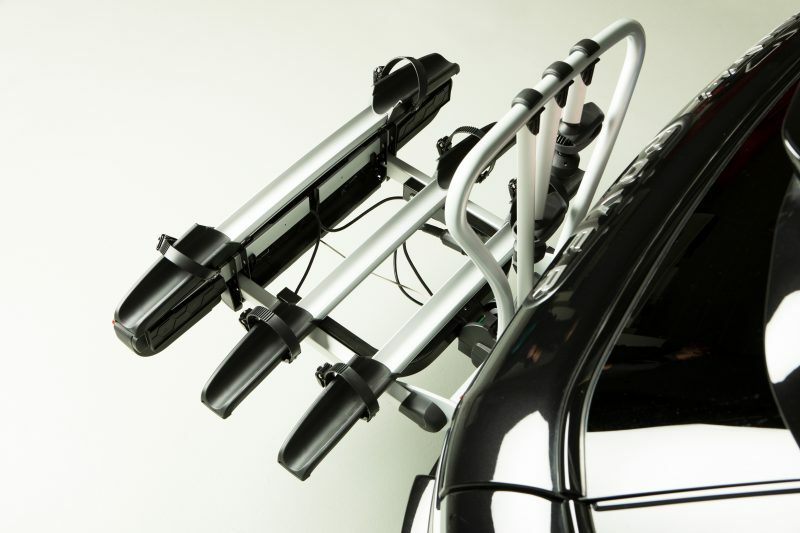 A GDW exclusivity for Automotive customers in Benelux! 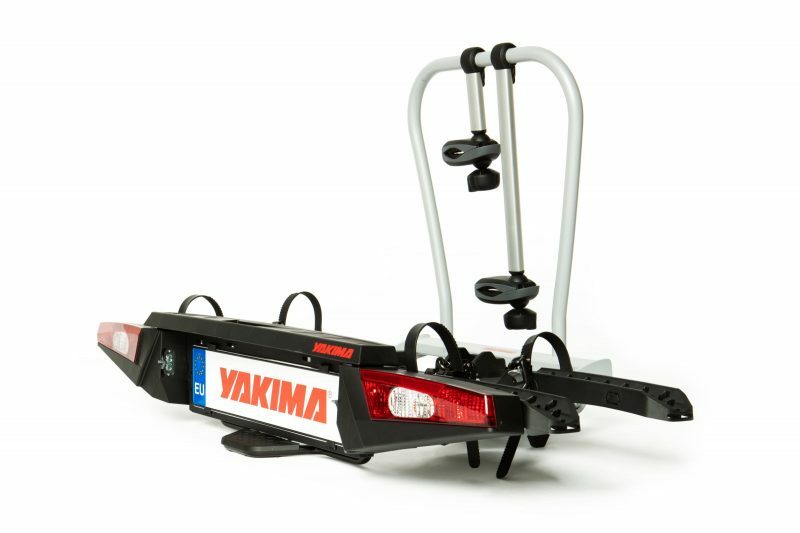 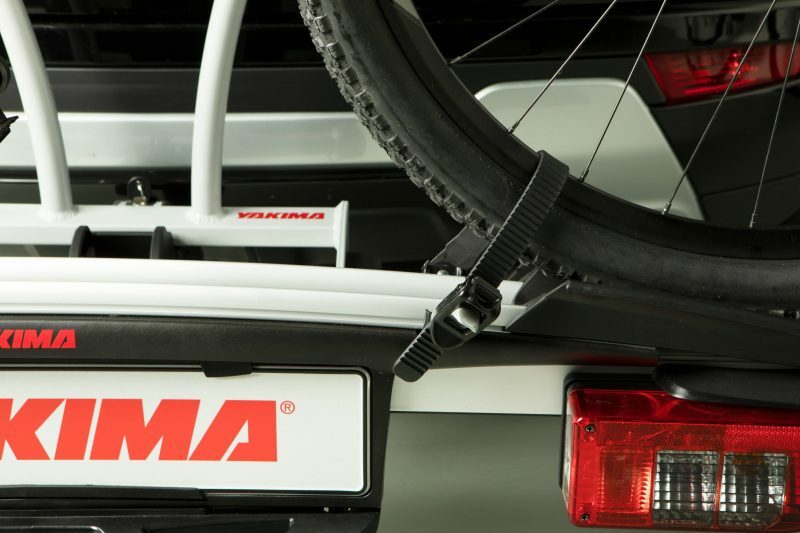 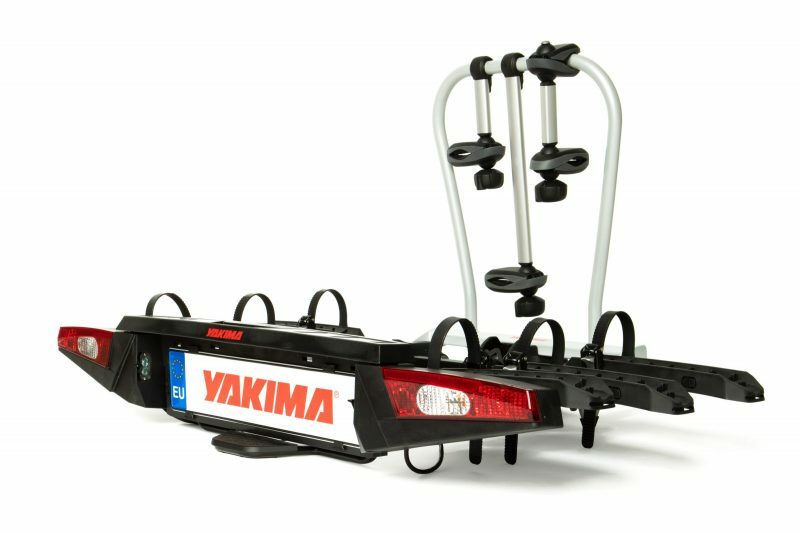 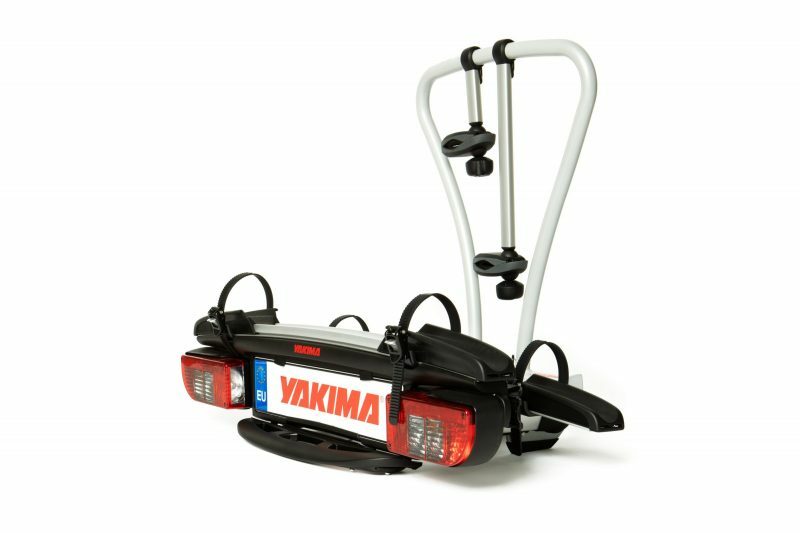 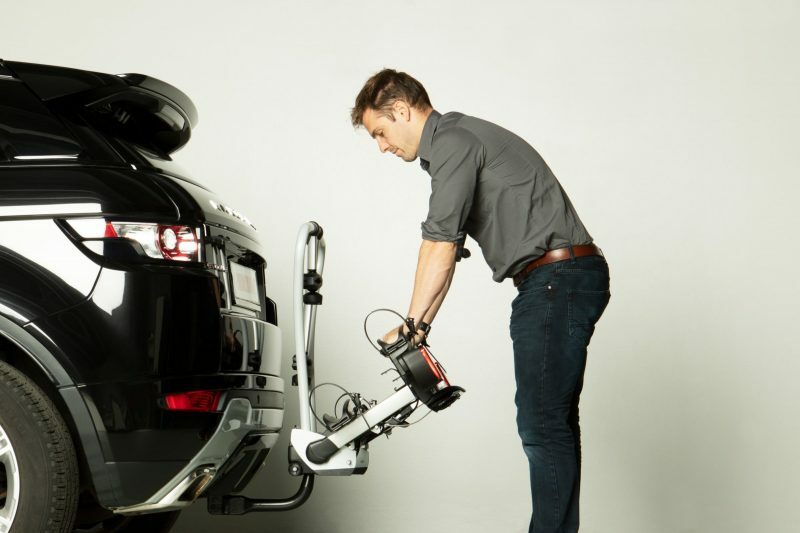 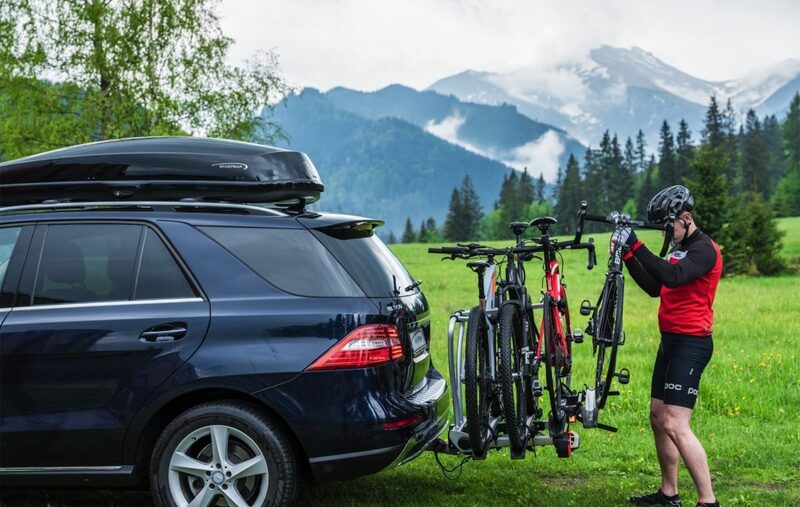 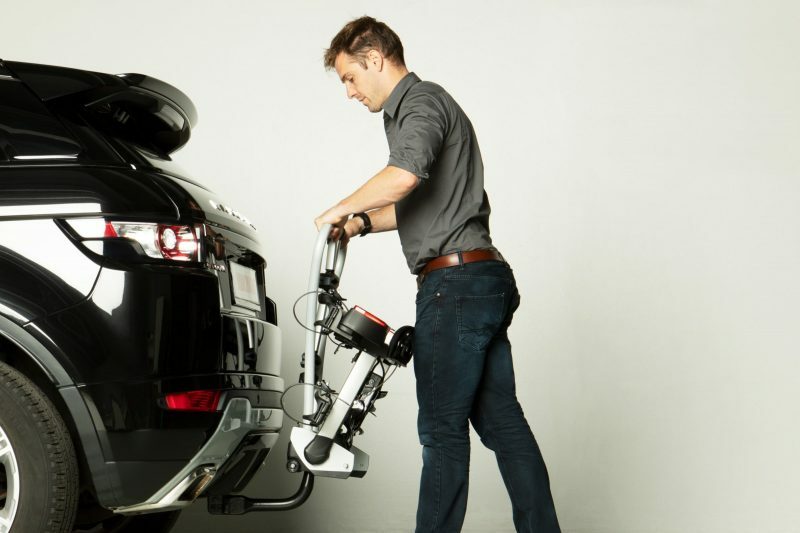 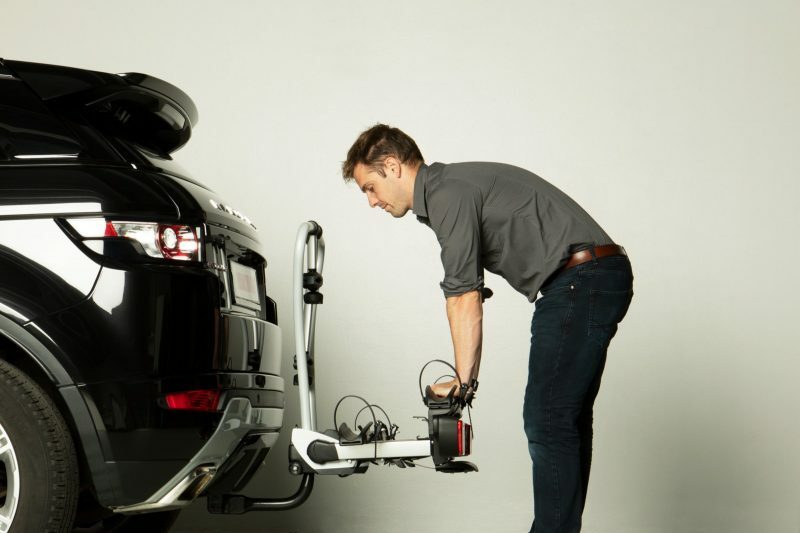 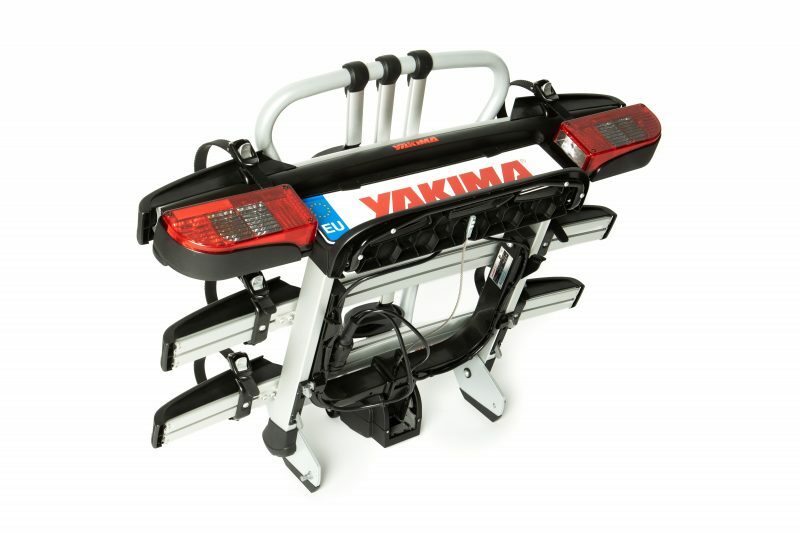 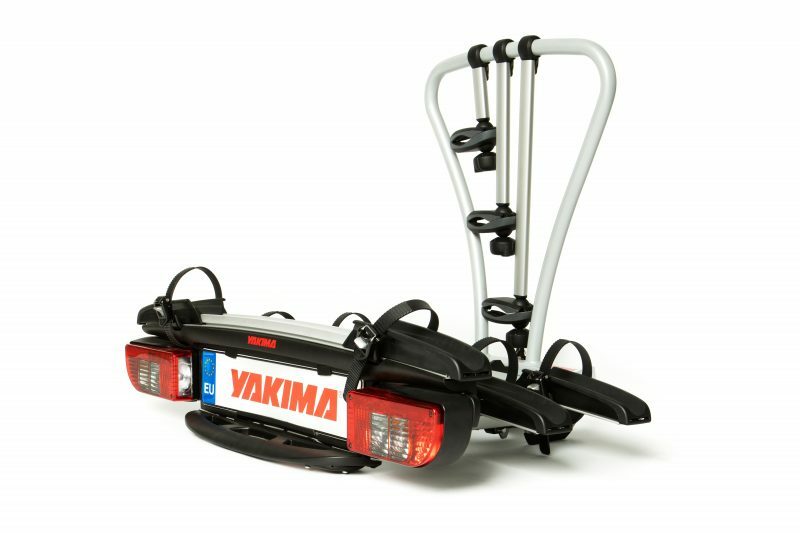 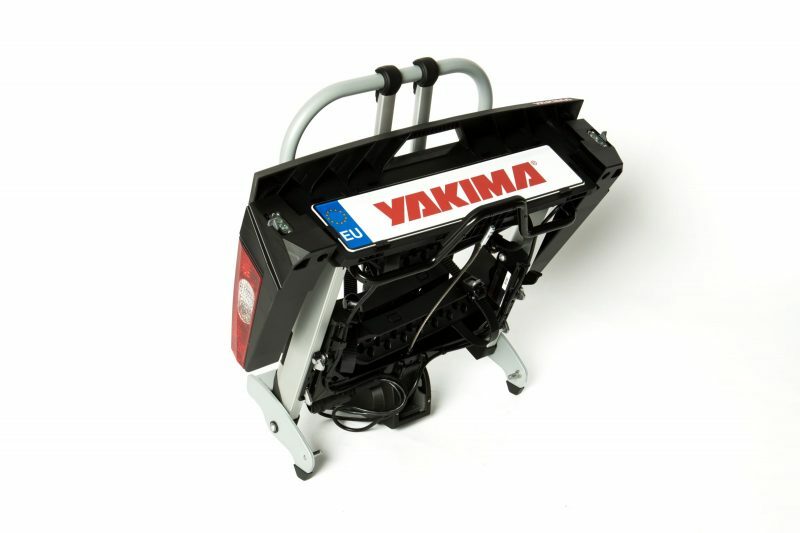 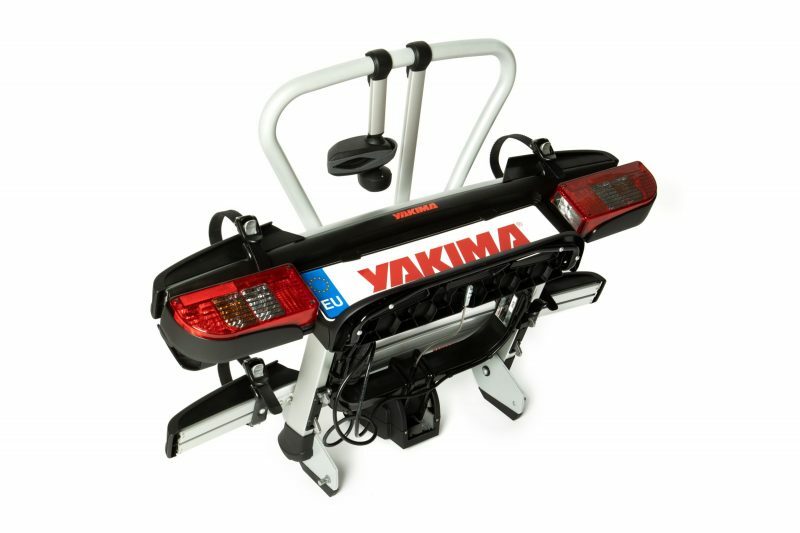 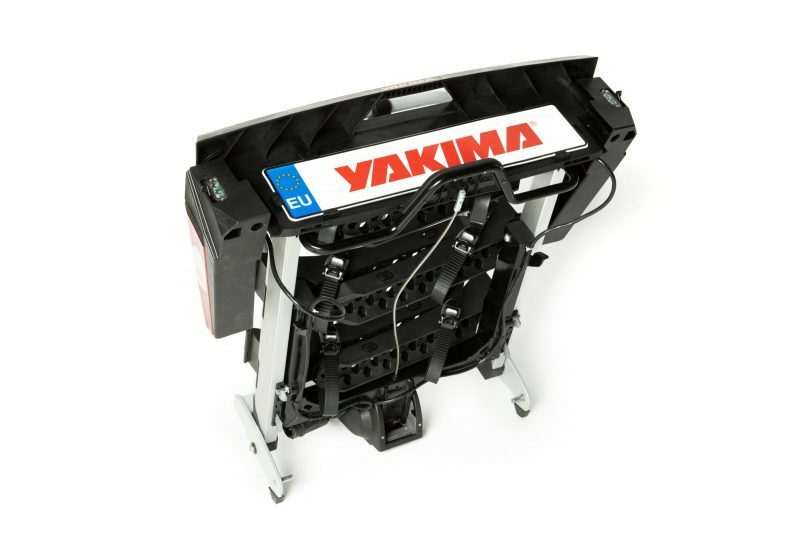 The Yakima bicycle rack belongs to a new generation of bike carriers due to its unique coupling system. 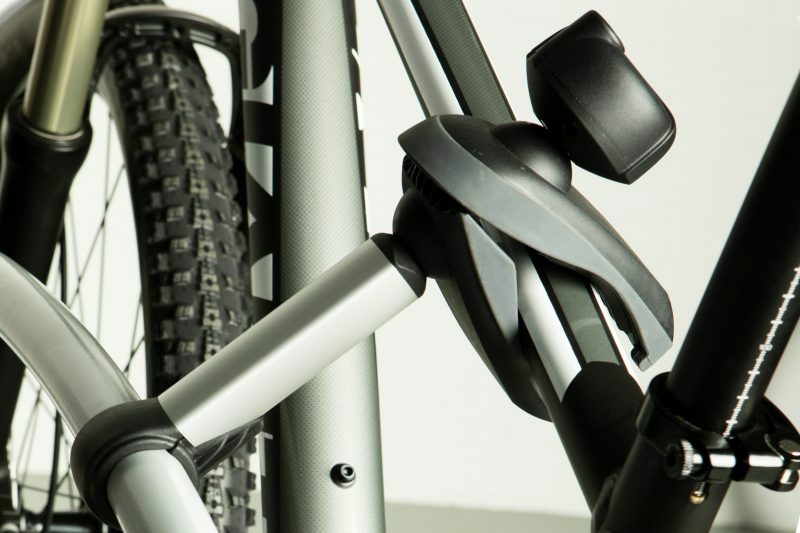 The ‘just click’ bicycle rack is exactly what it says. 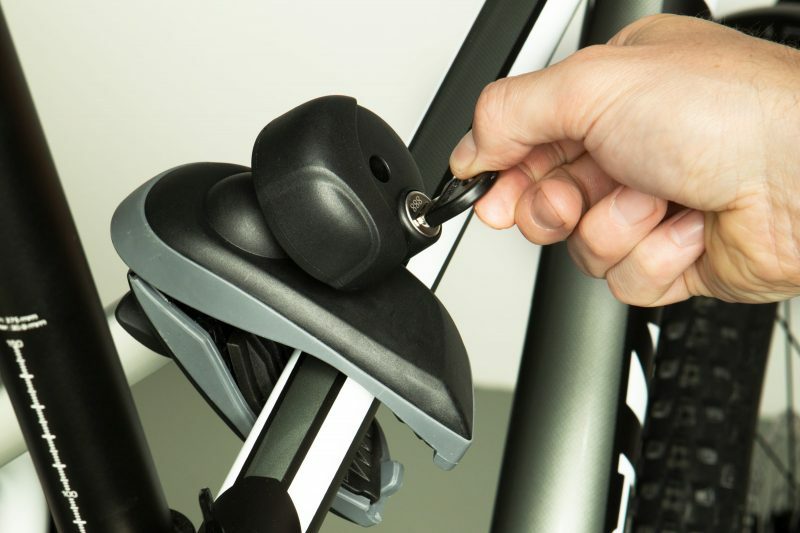 Just click into place and it's green for go. 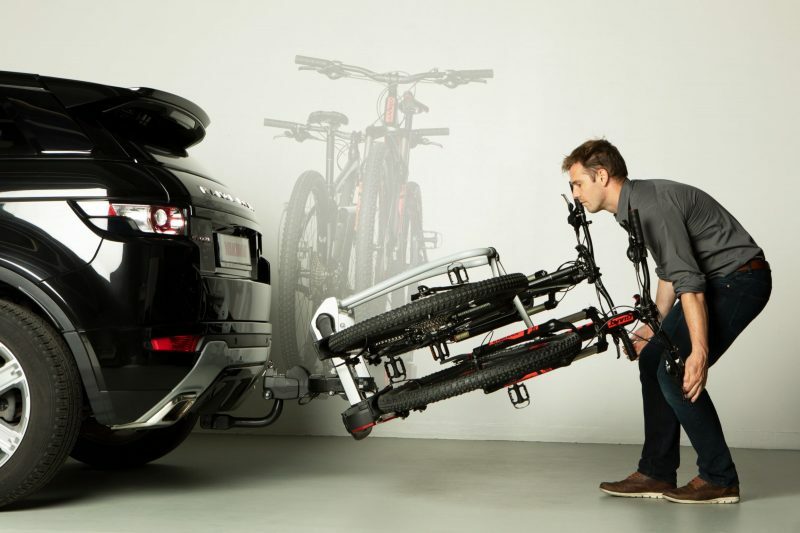 It has never been so easy to mount a bike rack and bikes. 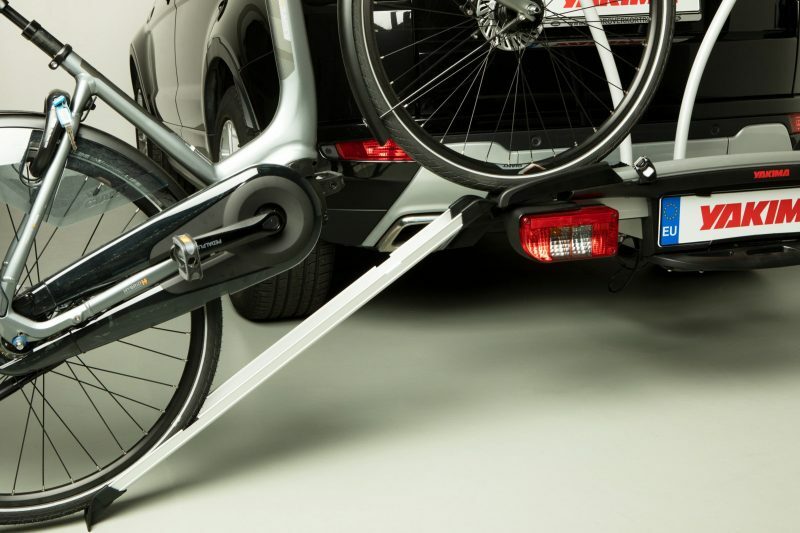 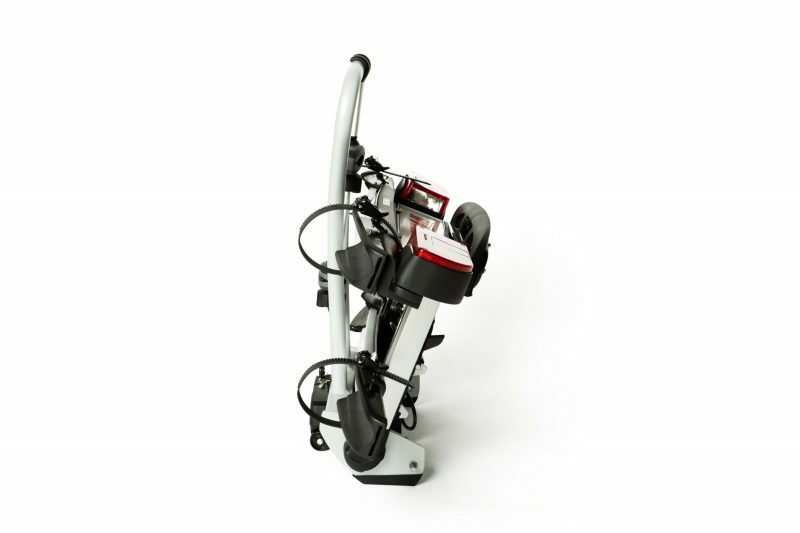 You can also place electrical bikes on the JustClick & FoldCLick bicycle racks.